Trades can have up to 10 items on them and you can offer up to 10 items on other people's trades. You can offer currencies of MP, RP, BP or Account Upgrade Credits on any trade. All trades on Marapets are for the exchange of items and/or currency with an equal value that's a fair exchange. 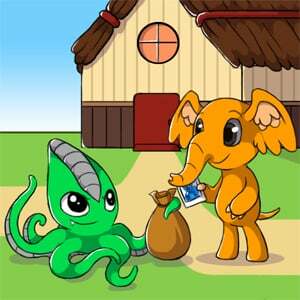 Using trades to send, receive or move currency is against the rules and you should only use the Currency Exchange.